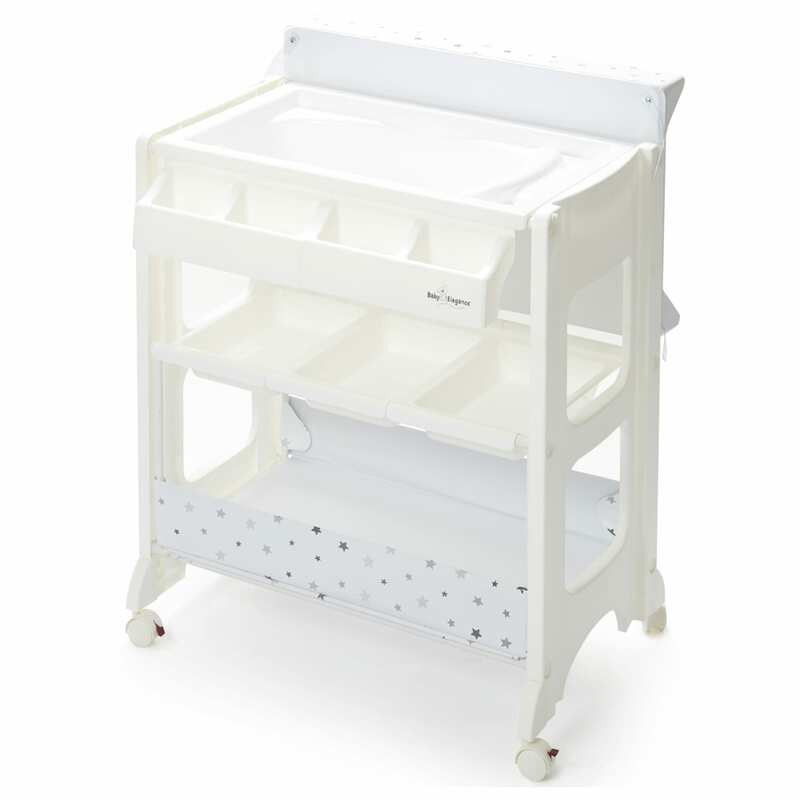 The Baby Elegance Bath unit is the perfect multi-use station for you and your baby. 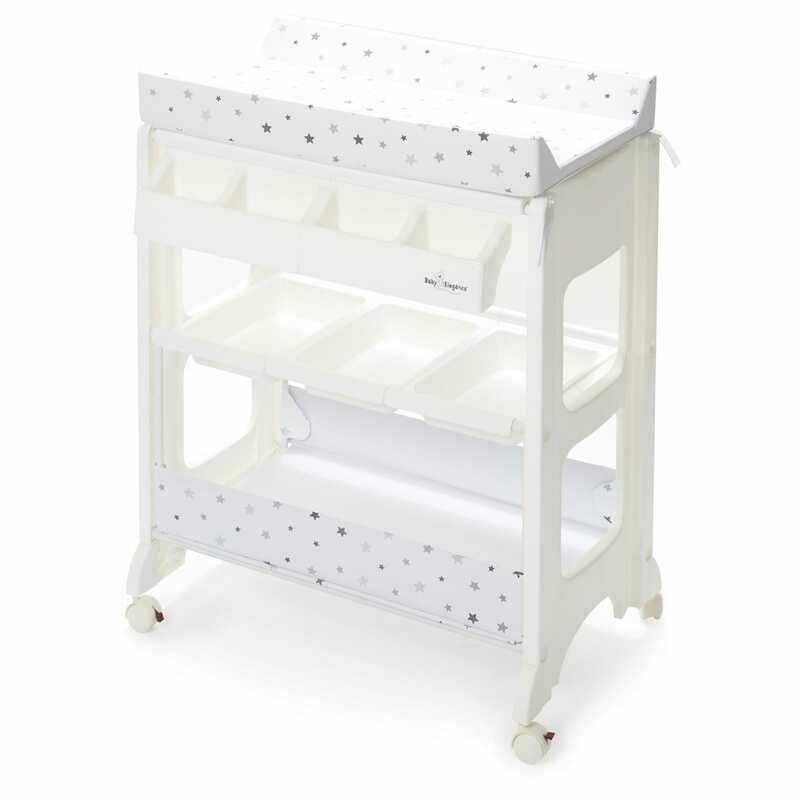 Whether it’s changing nappies, outfits or taking a bath, this unit has all the storage you will need to keep all your essentials close at hand! The raised edges help keep baby safe during nappy changes, and beneath the sturdy padded table is a bath. 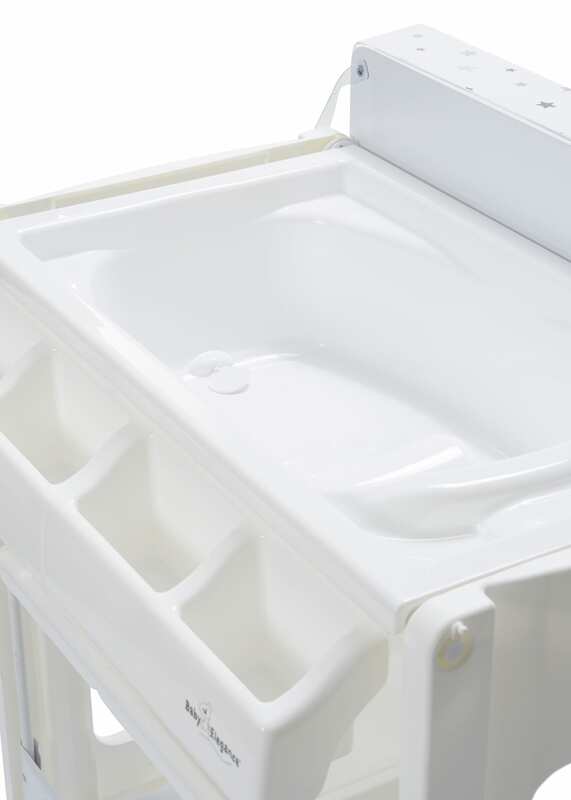 The concealed bath features a practical drainage tube so it allows parents to easily empty the bath after use.It comes complete with comfy padded changing mat and lots of storage trays underneath for your bath time and nappy changing essentials such as towels, powders and nappies!